On January 1, 2018, Katarina Martinson will access the post as chairman of Lars Erik Lundberg’s Scholarship Foundation and Lars Erik Lundberg’s Foundation for Research and Education. In 1944 Lars Erik Lundberg founded what we today know as Lundbergs. A construction company was developed into the real estate company, which is now a subsidiary of the listed L E Lundbergföretagen AB. On March 6, 1991, at the Annual General Meeting, Lars Erik Lundberg left the post as Chairman of the Board of L E Lundbergföretagen AB. To honor him, the company founded Lars Erik Lundberg’s Scholarship Foundation – a foundation intended to promote research in areas dear to the heart of Lars Erik Lundberg. In the summer of 1996, Lars Erik took the initiative to establish a research foundation, Lars Erik Lundberg’s Foundation for Research and Education, with the purpose of supporting research and education in socioeconomics, business administration and technology and contributing to the interaction between business and academia. Together, the two foundations now have assets worth about 300 MSEK. Grants have been awarded since the beginning of the foundations with a total of SEK 124 million, which have enabled about 150 doctoral projects and two professorships, in building logistics and digital imaging and media technology. The two boards of the foundations includes, among others, the members of the Scientific Council who continuously follow the projects and keep in touch with colleges and universities. Lars Erik Lundberg was chairman of the foundations until his death in 2001, when his son Fredrik Lundberg took over that position. Now the third generation Lundberg is taking over as chairman. On January 1, 2018, Katarina Martinson, daughter of Fredrik Lundberg, will become chairman of both foundations. 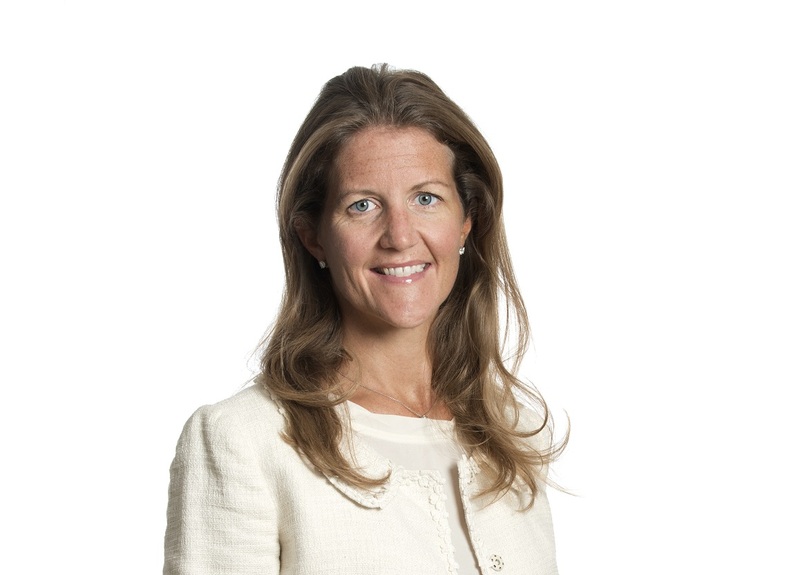 “I am very happy and proud of the trust to lead the Lundberg Foundation’s work,” says Katarina Martinson. It is impressive to see the value development and the results of the foundations, achieved by my grandfather and my dad’s management. Development through research and higher education is as current today as when grandfather initiated the foundations, so it is with great dedication and interest I take care of the task.